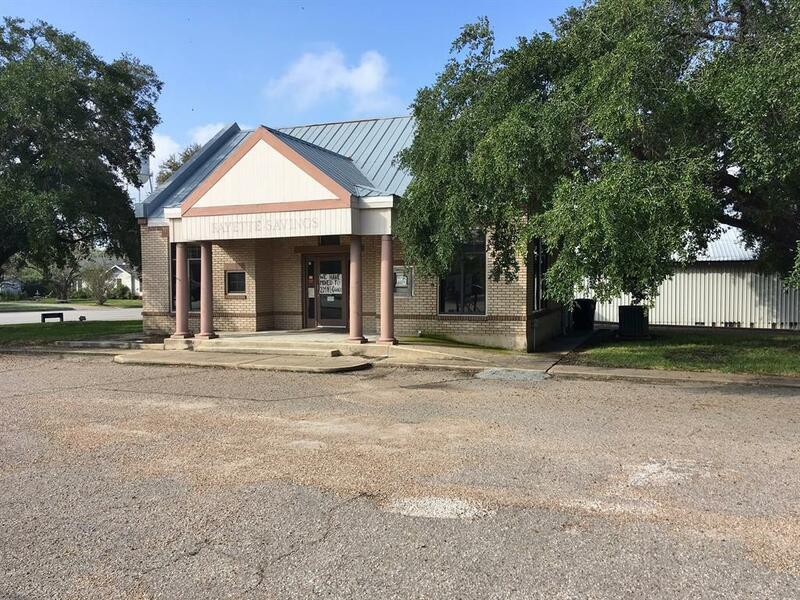 This nice 1,066 sqft commercial building located on a 100'x125' corner lot was formerly a bank & has endless possibilities for a new business venture. 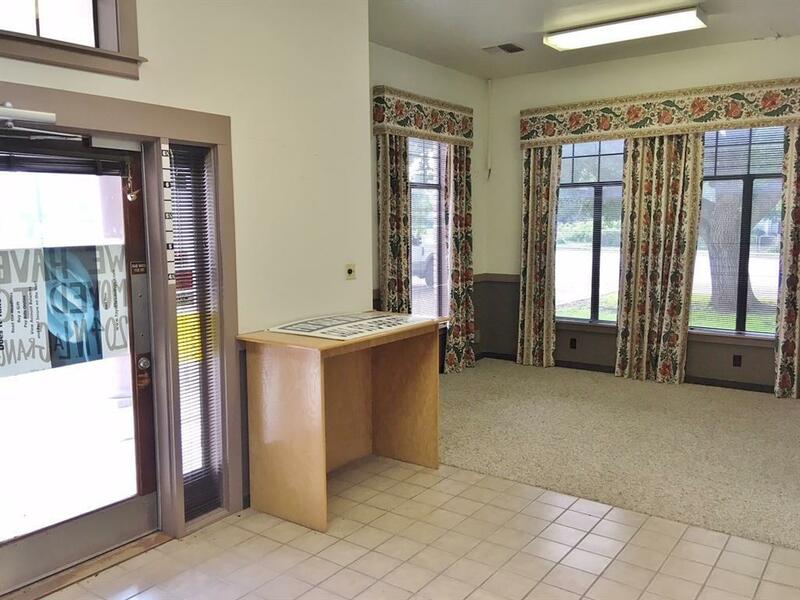 The building features (2) offices, 1/2 bath, lobby area, storage room & utility room with sink. 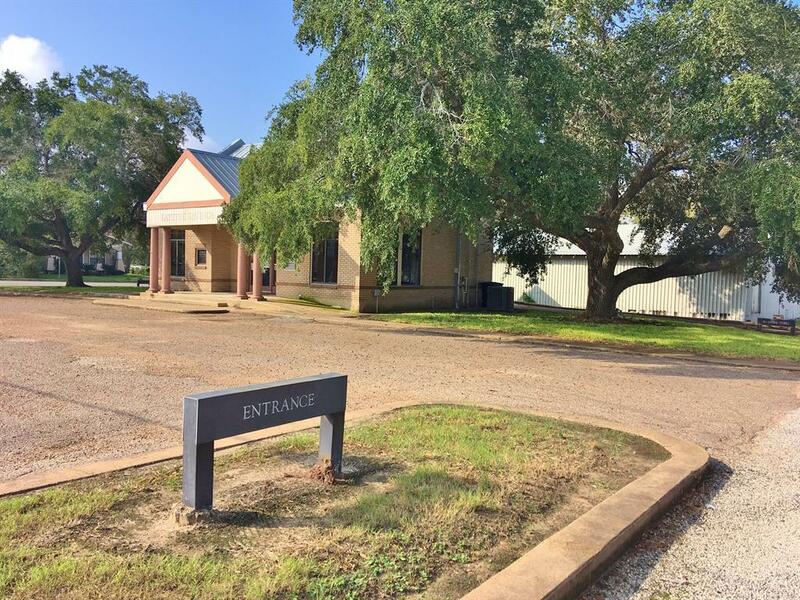 The lot features adequate parking with concrete/paved surface, drive-thru window, (2) entrances & (2) mature Live Oaks. 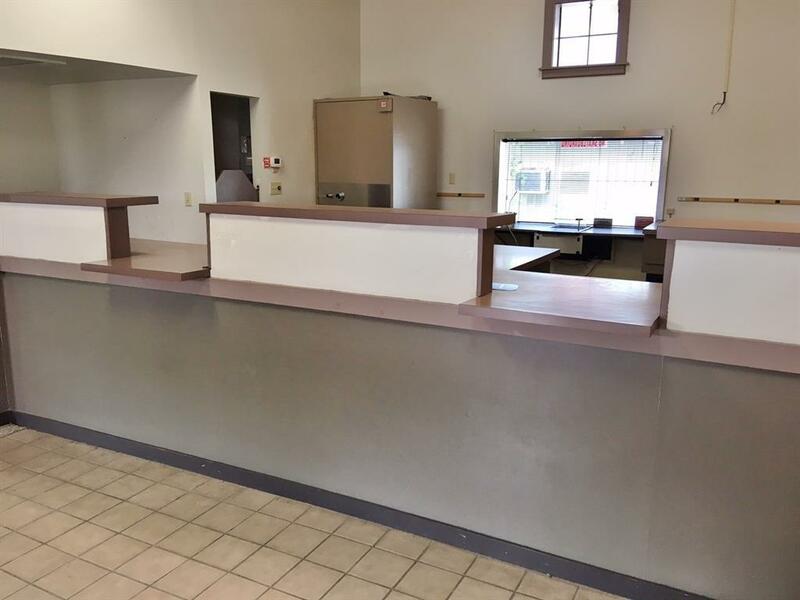 Don't miss out on this prime location, call our office for additional info or to schedule an appt. to view.